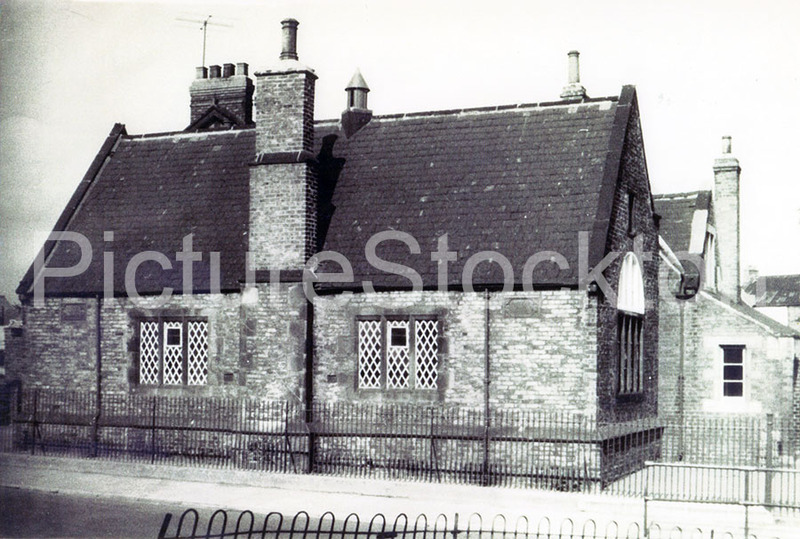 A view of the Church of England School on the Green, Billingham c1950. Photograph and details courtesy of William Bennett. This entry was posted in Schools by Picture Stockton Team. Bookmark the permalink.